And no, I didn’t call the number and make an offer. I have a family, home, and a great career where I am. But I was glad I could offer the idea. That’s where all great things start. You go from “That sounds like a good idea” to “Yes, that sounds possible” to “Let’s make that happen.” Before you know it, you have the keys in your hand and opening the door to your new business. 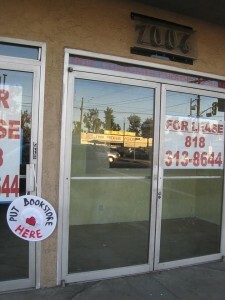 There are empty storefronts throughout Reseda. And in Lake Forest. And wherever you happen to live. 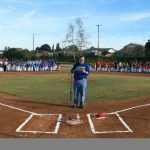 That storefront may not be a retail business for lease, but a book that needs to be written, a youth baseball team that needs a coach, or a food bank that needs donations. Each of them has its own kind of sign inviting you to do something good, to provide a service your community needs, or to take advantage of a great opportunity. 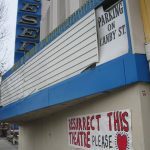 What is your empty storefront? What do you want to put there? How can you make it happen? 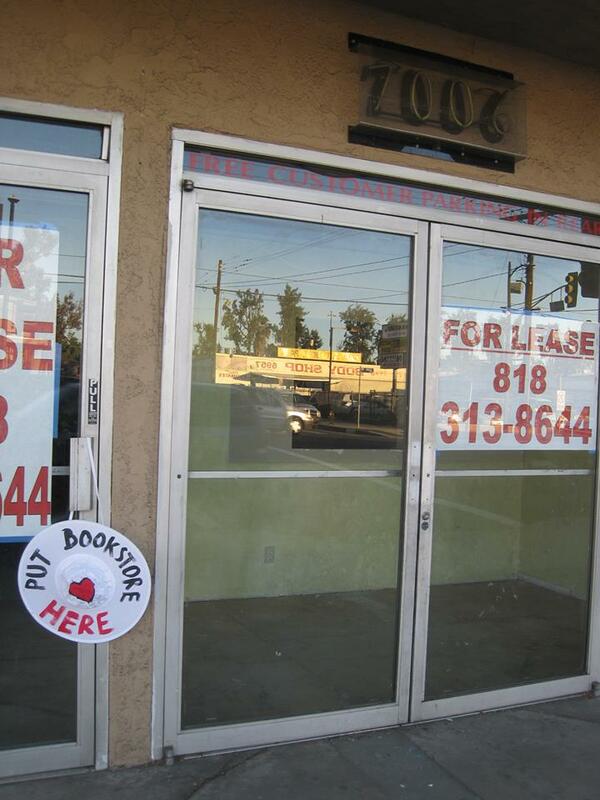 And if you want to open a bookstore in Reseda, why not call that number? 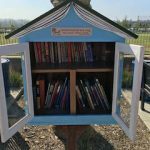 Fun a Day Reseda – Day 12: Reseda Needs Bookstores! 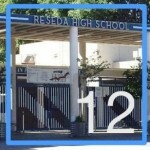 Fun a Day Reseda – Day 25: Can the Past Be Saved?